LAUREN FOWLER is an illustrator lady lass from Cape Town who I admire in heaps and bounds. Her style is dark, delicate, intricate, haughty, dapper and above all extremely interesting. I love her limited palette and her line work. She has great hand type skills. 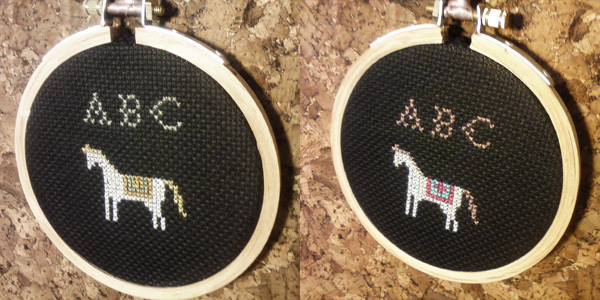 She can embroider and is a super maker and she ain't afraid to cuss! 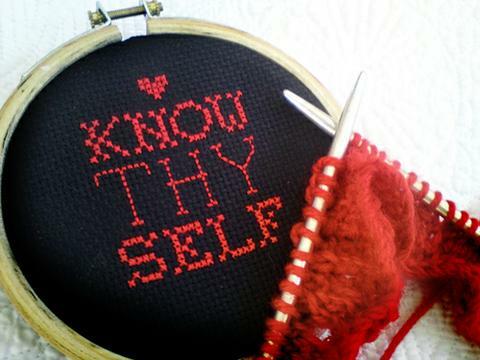 Today is all about her xstitch, tomorrow will be illustration. She does commissions and they come out just how you want em. 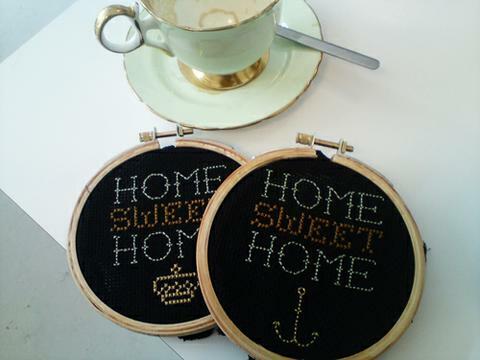 love xstitch so glad to see it around! !